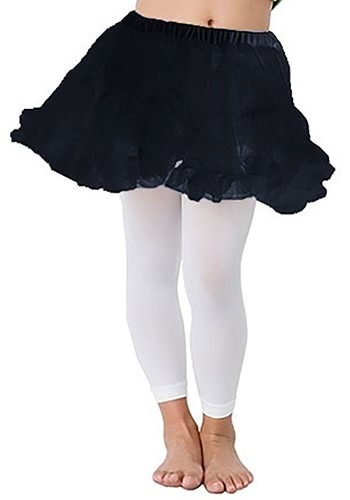 Complete your child's princess costume with this black petticoat! The petticoat is perfect for adding extra volume and protection. It is 100% polyester and has an elastic waistband. Great for adding that signature detail to a pirate costume!